If there is something we are serious about, it’s comedy. No, but really, where would be without the good (and bad) natured comedy out there? 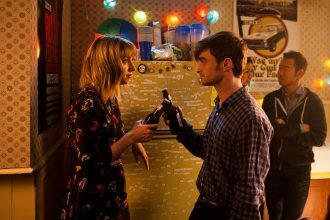 Specifically, TV shows that are dedicated to making us laugh, remind us of how trivial the little things can be and ultimately, make us think about the wider picture. 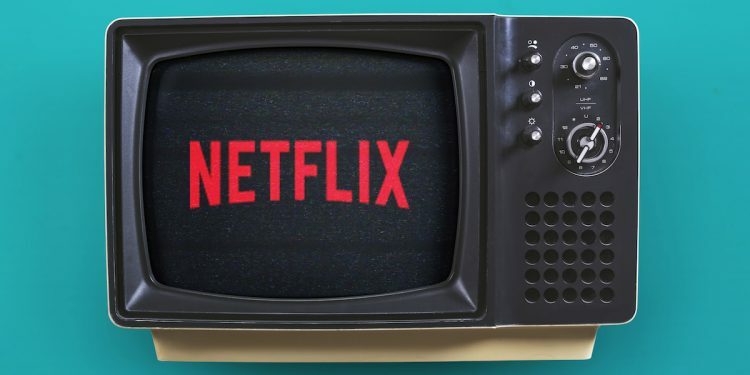 With Netflix becoming an internationally known and loved streaming service over the past few years, it is no surprise we have entire articles dedicated to it, and without further ado, here is yet another; the best comedies, according to H&B, on Netflix. If you’re looking for something to be able to laugh at endlessly due it’s ridiculousness that, at the same time, has diverse characters and content that defy stereotypes, Brooklyn Nine-Nine is your show. 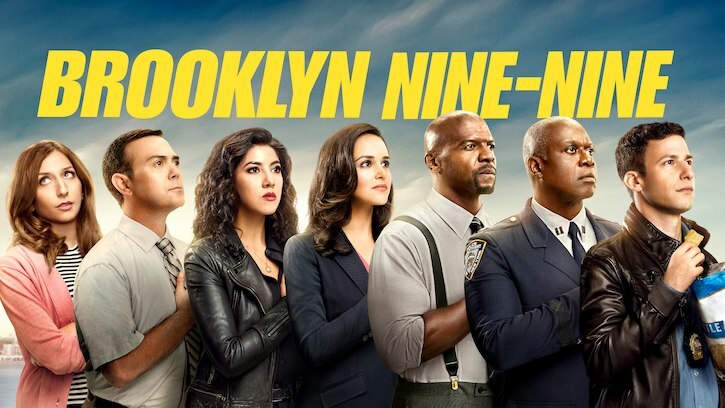 The story is set in the 99th Precinct in Brooklyn and follows the detectives, namely Jake Peralta, played by Andy Samberg, who is a talented and carefree cop that has never had to abide by the rules, until Captain Raymond Holt becomes the commanding officer. From this premise comes the development of a show that grows with its characters to tackle social issues originally and creates its own brand of humour with just enough Die Hard references. Orange is the New Black is a series based on the book of the same title by Piper Kerman which is set in a minimum-security women’s prison in Connecticut. The shows first season follows the protagonist Piper Chapman who has been sentenced to 15 months in prison. The series introduces a number of other eccentric and sometimes dangerous characters and explores the prison culture from the perspective of the prisoners and the guards. At times lighthearted, the show is ultimately delves into stigmas, stereotypes and taboos associated with prison, race and sexism. Arrested Development is a weird, fun and sarcastic show that specialises in meta-narratives and more generally, in its originality concerning comedy and catharsis. The show originally ran from 2003-2006, and was brought back in 2013 for a fourth season and is running it’s fifth season this year. The series was not overly popular when it first ran, which was part of its genius- and a fact the show liked to poke fun at. The show follows the Bluth family, a formerly wealthy and highly dysfunctional lot that are presented through voice-over narration and hand-held camera work. The brilliance of Jason Bateman’s dry humour and Jessica Walter’s matriarch character that never has her gin out-of-hand is the stuff that has accumulated a cult following for the show. Jane the Virgin is a show that has not received a huge mainstream acclaim, which is – in our humble opinion- deplorable. 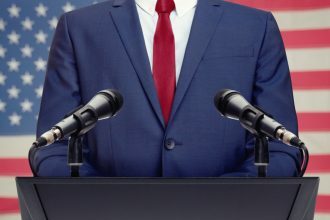 The show is unceasing in its hilarity, constant with its emotionally-charged and heartwarming scenes and characters and unflinching in its comments on society, culture and issues that everyday Americans and others face daily. 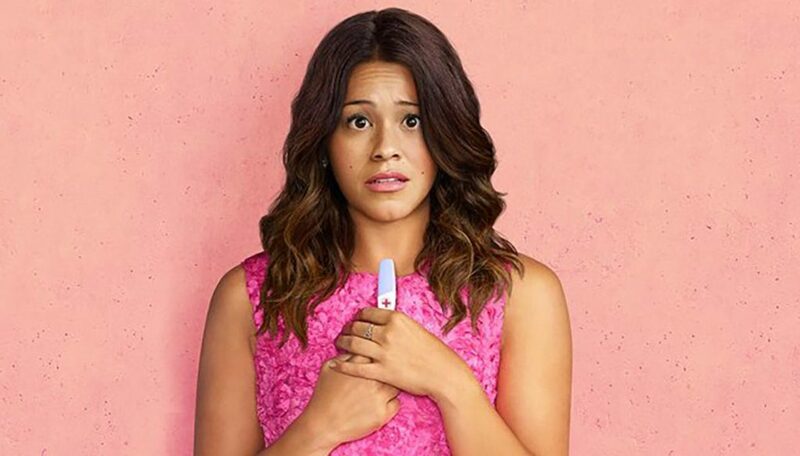 Rivalries, family dramas, personal insecurities and relationships are explored in this effervescent dramedy that follows Jane Villanueva (a virgin) and her family when she is accidentally artificially inseminated. The show differs from mainstream TV series as it is framed off Spanish telenovelas, has an omnipresent narrator and enthusiastically unveils Latin American culture that is so gravely over-looked in popular culture. How I Met Your Mother, which stopped airing in 2014, has made a name for itself as a classic in the sitcom genre, and some would argue is up there with Friends. 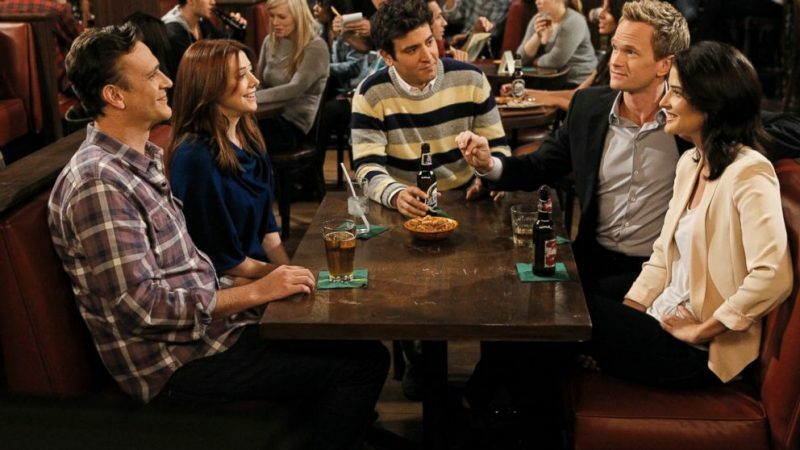 The series follows protagonist Ted Mosby and his four closest friends, Marshall and Lily (a married couple), Barney and Robin. The show follows the romantic escapades of Ted, and the others, and over the course of nine seasons creates loveable characters and expertly incorporates a unique structure and humorous devices. Grace and Frankie is a fresh take on the ‘modern family’ as it is told from the perspective of Grace and Frankie, starring Jane Fonda and Lily Tomlin, two women brought together in unique circumstances – their husbands declare they are in love and plan to be married. From there stems an unlikely friendship and evolves and changes throughout the series, with brilliant writing, a fresh take on being single in later life and the nature of companionship. This series follows four English lads trying – and failing – to navigate the confusing and brutal ride that is high school and adolescence. Extremely uncomfortable, wonderfully cringy and altogether hilarious, the four boys’ trials and tribulations are laid bare. This series will leave you feeling exceedingly better about yourself simply because you can’t believe how anyone can get themselves in the situations they manage to get into. Mad scientist Rick Sanchez moves in with his daughter’s family after being gone for 20 years, only to turn the garage into his science lab and take his grandchildren, Morty and Summer, on his crazy adventures with him. The sci-fi sitcom is very loosely based on Back to the Future and has received praise as being superbly well-written. The show tells the story of the inter-dimensional adventures of Rick and his big-hearted but nervous grandson, Morty. Outrageous outfits, the making of a TV show inside a TV show and set in the 80’s. Sounds fun? Welcome to G.L.O.W (Gorgeous Ladies of Wrestling). GLOW combines huge hair, a very grumpy and only slightly misogynistic director and a group of rag-tag actresses looking for a break, and finding it in the usually male dominated world of TV wrestling. There are geniusly choreographed wrestling sequences, exploration into the underlying realities of life in the 1980’s and sly yet effective humour. For the time being, The Office on Australian Netflix is limited to the UK (and original) version, which is no worry as it is pure genius. With humour as dry as it comes, Ricky Gervais is David Brent in this mockumentary-type series, set in a paper company somewhere in England, an extremely cringe-worthy boss whose employees only put up with his behaviour and awful jokes because he pays the bills. 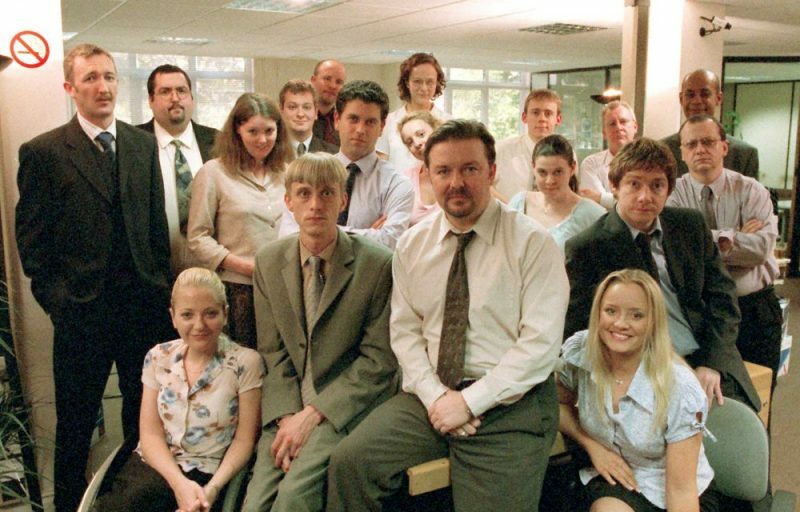 Genius in its delivery and now a inspiration for many mockumentary comedy series, The Office leaves you feeling all types of things; a few of them being second-hand embarrassment, cringey and most of all, humoured.